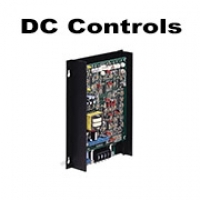 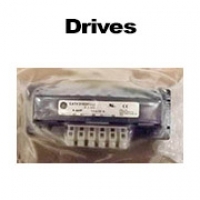 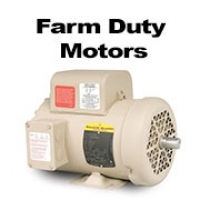 Baldor Motors & DC Controls - Galesburg Electric/Industrial Supply, Inc.
No application is too tough for Baldor electric motors. 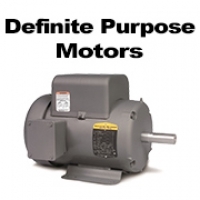 With ratings to 1,500 Hp delivered from stock and shortest lead-times available for custom motors to 15,000 Hp. 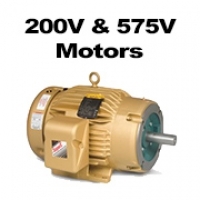 Designed and built for superior reliability, energy savings and rugged performance... Baldor is the preferred choice when it comes to electric motors. 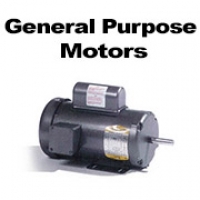 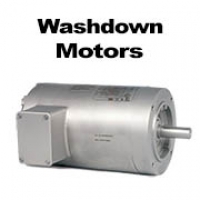 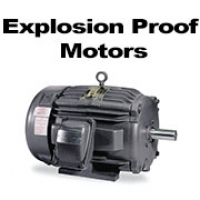 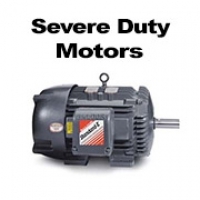 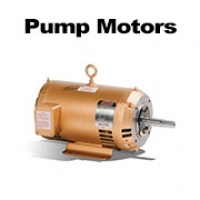 Having trouble finding the Baldor Motor your looking for? 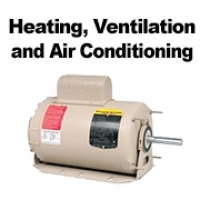 We can get it for the lowest prices available contact us for pricing and availability!